After the temple was sealed off in March this year and all the monks were driven away, one of them kept coming back since he had nowhere else to live. Each time he was discovered by local officials who ordered him to leave. The interior of the Qigu Temple in Xinmi. 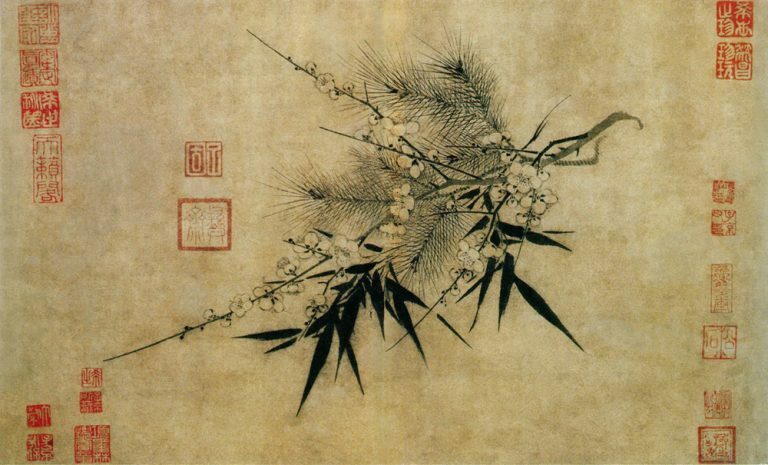 Yuan Hongli (pseudonym) grew up in a Buddhist household and was an abbot at the Qigu Temple in Henan’s Xinmi city. 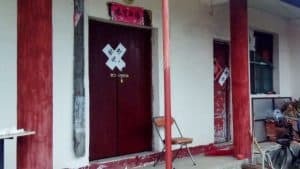 After the new Regulations on Religious Affairs came into effect at the beginning of the year, the temple was sealed off by late March. 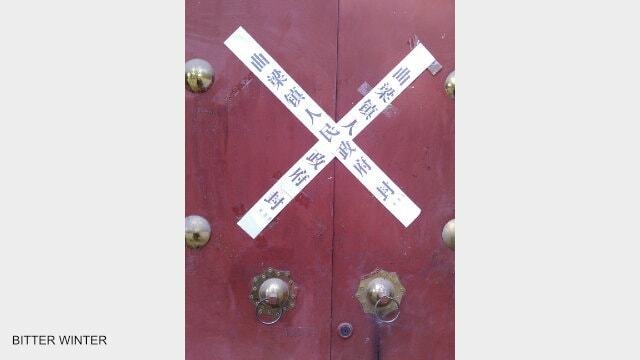 The Qigu Temple’s main entrance has been sealed off. 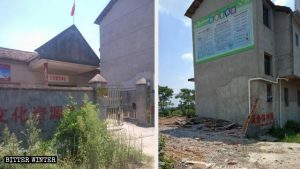 The local government personnel locked all three doors at the temple and shut it down on the grounds that it was an “unlicensed religious place.” The temple’s resident monks, including Mr. Yuan, were driven out as well. 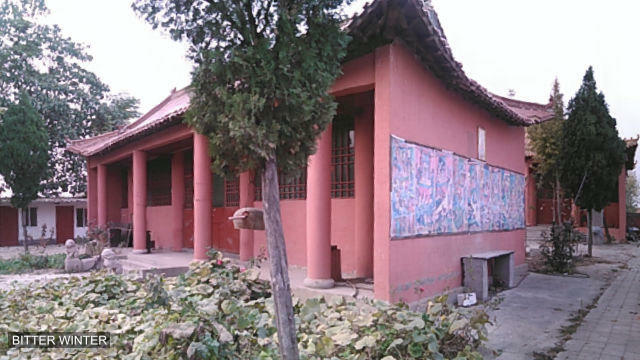 However, the believers nearby were eager to meet again, and two weeks later, Mr. Yuan returned to remove the seal of the temple. 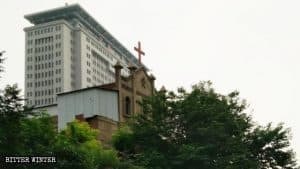 But as soon as he did that, over a dozen officials from the Religious Affairs Bureau and police station showed up at the site. 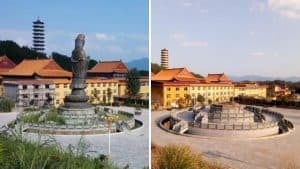 They confiscated nearly 500 religious books from the temple and ordered Mr. Yuan to move the donation box, incense burners, and kneeling cushions into the temple’s courtyard. After that, they told him and another monk to gather their belongings and leave the temple. The two wandered about for ten days but did not find any other residence. So, they returned to the temple once more and continued to live there secretly for a few months until local officials discovered them again. 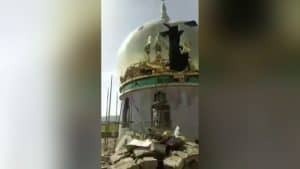 They said that central government representatives were coming to conduct an inspection and threatened to arrest anyone who dared to get into the temple. Mr. Yuan was expelled from the temple for the third time, but he returned to it again after a while since he could not find a place to live. 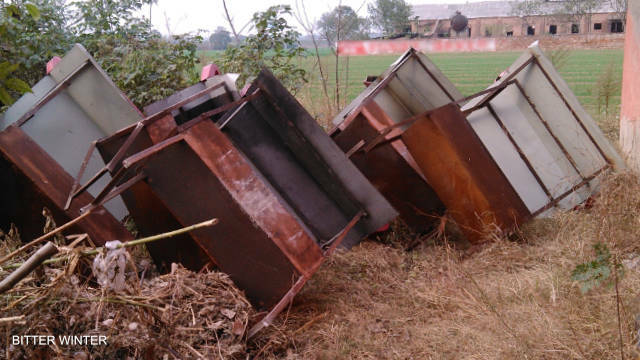 The temple was raided yet again when the township secretary brought nearly 20 personnel with him. 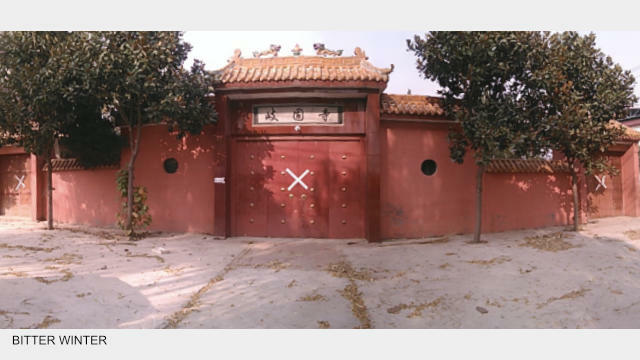 This time, the authorities took away the keys to the temple’s doors as well. 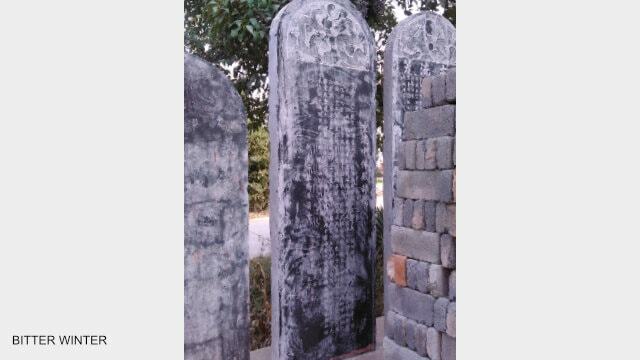 The Qigu Temple’s reconstruction story inscribed on a stone monument.